Technology brings exciting opportunities to make the client experience simpler, less costly, and less time-consuming. When used the right way, it will increase work satisfaction among lawyers,allowing them to show their honesty, integrity, knowledge and wisdom. We combine traditional law practice and collegiality with modern efficiencies. To keep your fees low, we may not meet face-to-face as this increases overhead. Some clients are more comfortable meeting in person,however, so we have offices available for an added fee. Our blueprint is a partnership model where partners are added as the firm grows, in addition to utilizing staff and/or independent contractors. We currently practice family law and wills / probate /estate planning and administration. This includes divorces, paternity actions,parenting plans, child support, wills, power of attorney and handling legal matters when a person dies. 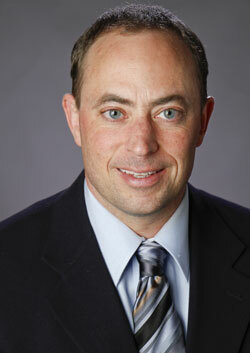 Matthew Webbeking has been practicing law in the Seattle area for 14 years. A graduate of Nathan Hale High School, Matthew received his B.A. in Psychology from Whitman College, with Philosophy Minor. He received his J.D. from Seattle University School of Law, focusing on tax and corporate law. He currently resides in West Seattle, with his three children. Matthew serves on the Board of Directors of the Brazil Children's Charity, and enjoys Latin & ballroom dance,tennis, swimming, and lifting. 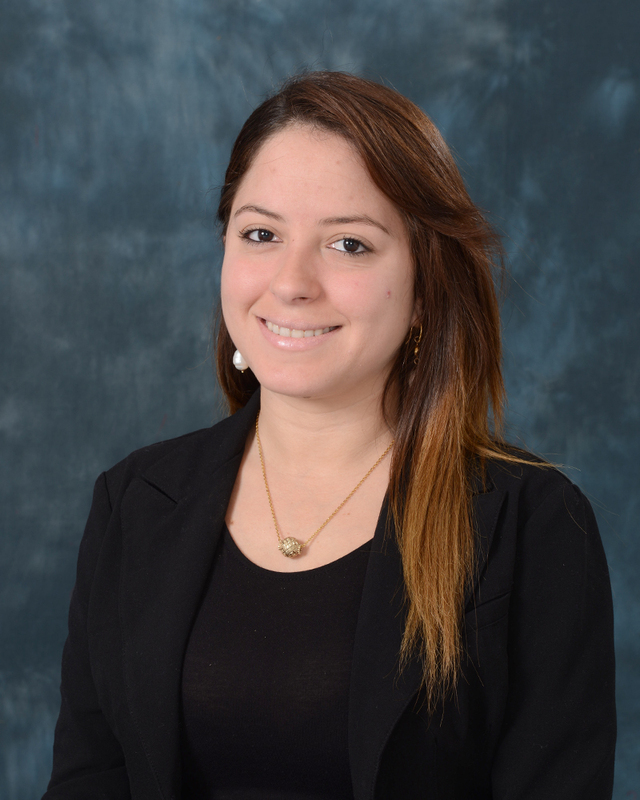 Ashleigh Montalvo is a Spanish Interpreter, Translator and Bilingual Assistant. She received a Bachelor’s Degree in Management from the Interamerican University of Puerto Rico and completed the Legal and Medical Interpretation courses in the Agnese Haury Institute at the University of Arizona. She is very passionate about her work and welcomes the opportunity to combine her love and experience with the Spanish and English languages with her business knowledge.